We specialise in bespoke solutions and working with customers, so regardless of whether you need a regular lintel or assistance with something unusual our staff are always easy to contact. 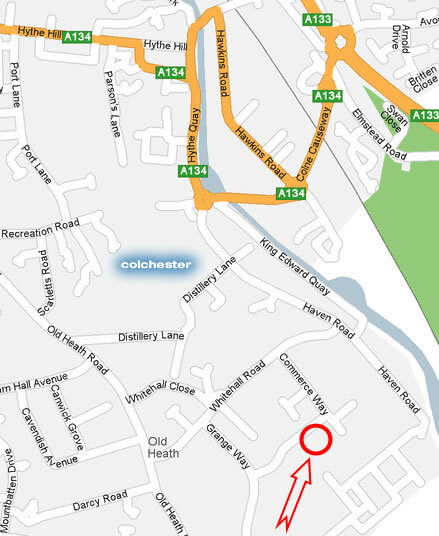 We are easy to find at the above address, or see the map to the left. CO2 8HH on most Sat-Nav system will park you virtually outside our factory.